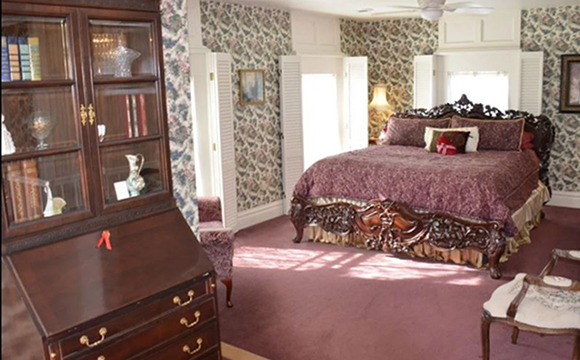 Experience the charm of the Magnolia suite, located in the historic Corner House. 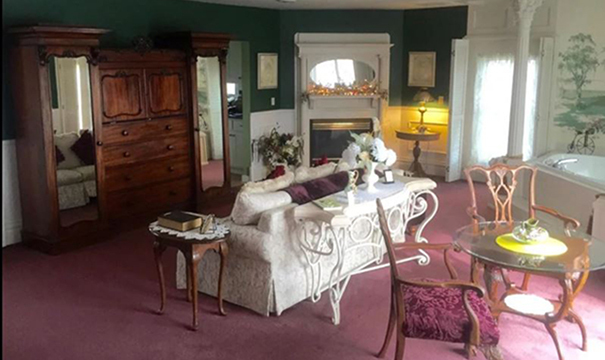 Relax in the romantic setting of this Victorian suite of antique furnishings. 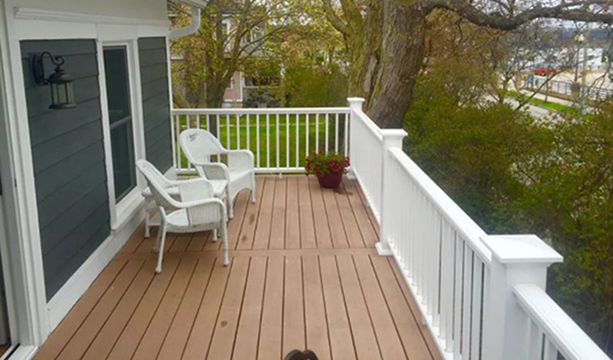 Enjoy the water view from the expansive veranda. Bask in front of the fireplace, or wash away your stress in your own in-room hot tub. This highly popular suite is decorated in the style of a 19th century southern plantation, and youll be amazed at all the little amenities and surprises that youll find. 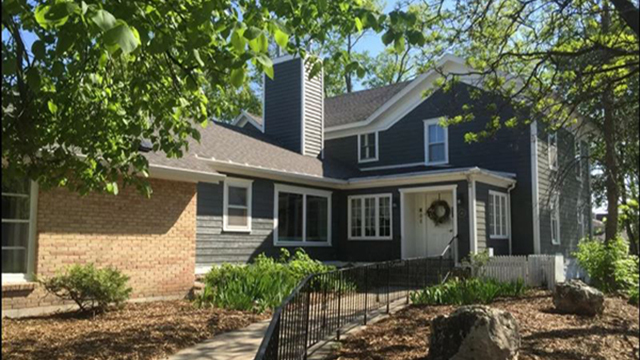 2019 Rates: $189 per night peak season; $149 per night off season.